The year has been a great year with a lot of advancements in theactuarial profession such as inclusion of actuarial professional in the area of big data, machine learning, AI etc as well as positive changes to the examination structure and introduction of CAA globally (inc India). All these changes and a high regard for our profession has led to continued increase in number of aspiring actuaries in India. Why don’t we continue to build to take our profession to the next level?We are nearing our 1st anniversary with Actuarial Forums and during this year we have helped create a forum for careers, an open platform to express your views, for experienced actuaries to share their thoughts and experiences. 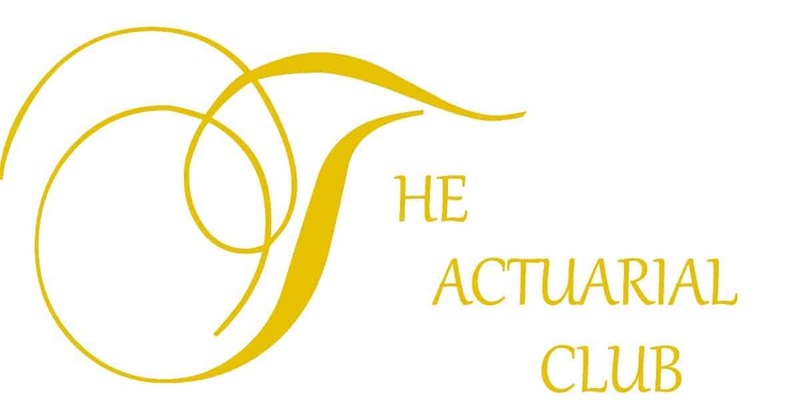 This year was not bad and to add more charisma to it,we have decided to keep continue with “The Actuarial Event” from “The Actuarial Club of India”. We are looking to host experienced individuals such as yourself who can guide aspiring actuaries on a path to success. 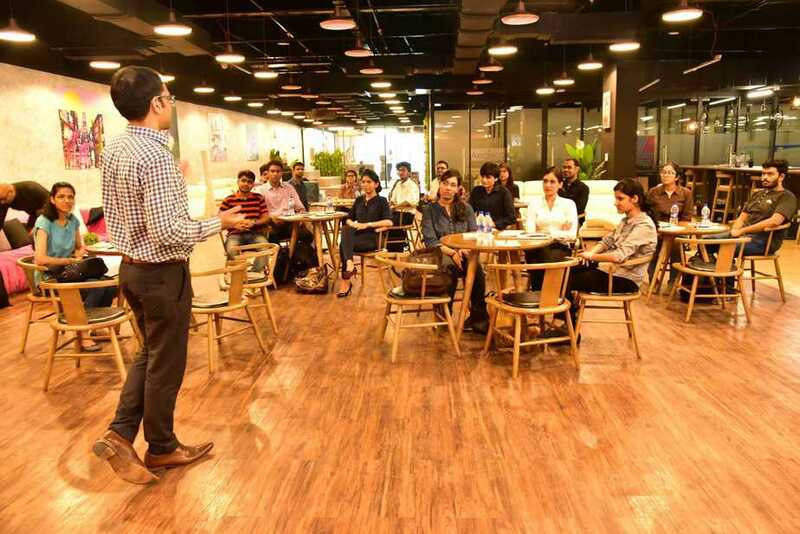 Knowledge sharing and practical approach is very important for everyone and with your extended experience, so we would welcome you to help make an impact in their professional life. Provided are the different phases of the event. Developing yourself is an important aspect in Actuarial as people search a lot about that and in half an hour some of the great minds in Actuarial will share how and for what they look and what they expect from a potential candidate. Here we would get to know the product pricing from the very basic. Also, an Investment Actuary is also joining us and a Skype call will be placed to talk about wider fields with someone who could not be with us at that very moment but was willing to join us. Break (Connection hour) – Break, Food, People and Actuarial Talks. As the name suggests, the vision of the Actuaries in five round tables with different ideas will be set. Actuaries in ‘General Insurance’ , ‘Life Insurance’, ‘Employment Benefits’, ‘Entrepreneurship’ and ‘Investment/Finance’. Each table will have 10 seats. There will be some preoccupied seats at the table with people who can explain what they do in these respective fields, what else is possible and the rest of discussion. We are doing this because a person can actually know about the thing only if an experienced can tell him from a point of view of their work. It is possible that most of the students never know about the actual workings of the the Actuary in the fields they are interested in. It is important to let the questions be truly spoken, be heard and be answered by those who has experienced the same situations before. Any question will be directly answered by the Actuaries so to reduce the doubt of authenticity of an answer to minimum. We look forward for your support in making this a successful event. With your corporation we can attain a higher reach and take the profession to next level.